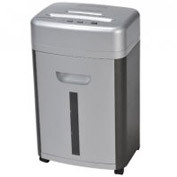 GBC South Australia can supply a range of economical shredders. 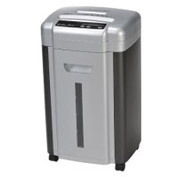 High security shredder for personal/entry level office use. Shred up to 8 sheets at a time. 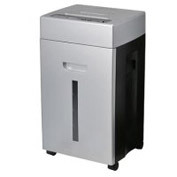 High security shredder for personal/entry level office use. Shred up to 18 sheets at a time. High security shredder for personal/entry level office use. Shred up to 24 sheets at a time.